Right in the heart of the Golden Triangle, steps from the Champs Elysées, this lavish 224-room palace-hotel was originally built in 1928. It comes with generously sized suites, a fully equipped spa with a pool (guests only), a bar and Le V restaurant headed by two-Michelin starred chef Christian Lesquer and run by the iconic sommelier and maître D’ Monsieur Beaumard. From 990€ per night. 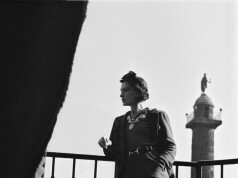 The Parisian hotel par excellence, Le Raphael exudes pre-Second World War French elegance. Built in 1925, the hotel is situated close to the Arc de Triomphe. It has 83 rooms, the Raphael suite being the highlight, and a rooftop terrace boasting 360° city vistas as well as hushed atmospheric lounges that take guests right back in time. From 400€ per night. A Dorchester Collection palace hotel, the Plaza sits in a prime spot just off the Champs Elysées on avenue Montaigne, the very upmarket shopping street. 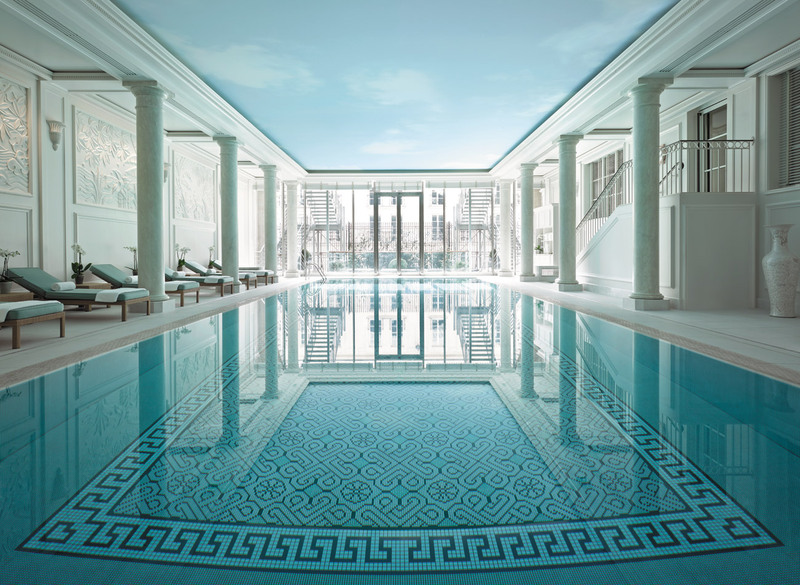 Built in 1913, it was Christian Dior’s favourite hotel – hence the Institut Dior spa. There is a bar and five restaurants including three-Michelin starred chef Alain Ducasse’s Paris flagship. From 895€ per night. 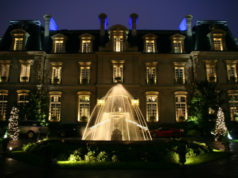 Housed inside a 19th-century palace built by Prince Roland Bonaparte, whose great uncle was Napoleon I, the Shangri-La palace-hotel has 101 rooms and three restaurants including the charming Bauhinia garden style restaurant, the l’Abeille (chef Christophe Moret is at the helm) and the Cantonese Shang Palace. 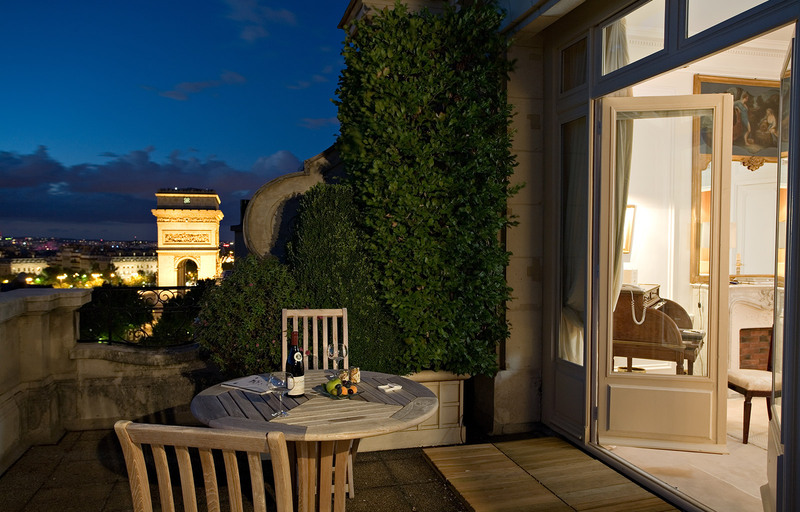 The highlights are the hotel’s enormous swimming pool and Eiffel Tower views. From 900€ per night. One of the liveliest and most modern palaces in the city, the Philippe Starck designed hotel has 149 rooms, several restaurants including the Michelin-starred Il Carpaccio, which is inside a beautiful conservatory, a bar, an art gallery and a private cinema as well as the gorgeous Le Spa My Blend by Clarins that comes with a swimming pool. From 1,180€ per night. 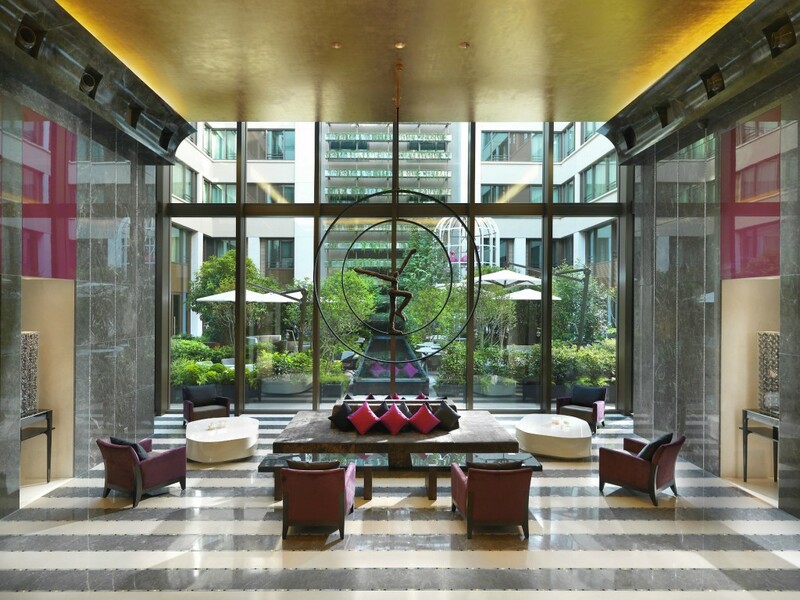 With its 200 rooms and white lofty spaces, the Peninsula, a first in Europe for the Hong Kongese hotel group, is all about super-size Asian influenced extravagance. Located close to the Arc de Triomphe, it has a spa, a bar, and several restaurants including the rooftop L’Oiseau Blanc, which comes with 360° views of Paris punctuated by the Eiffel Tower. From 1,095€ per night. One of two Dorchester Collection palace-hotels in Paris, the Philippe Starck designed hotel is located across the street from the Jardins des Tuileries. The contemporary hotel has a romantic Belle Epoque edge accentuated in the three-Michelin-starred Alain Ducasse restaurant. For something more casual, the Dali, under the iconic glass dome currently covered with a painting by Ara Starck is popular. From 1,100€ per night. More traditional in its décor, Le Bristol is located on the prestigious Faubourg Saint Honoré shopping street. It has 188 rooms, a spa by La Prairie a beautiful indoor rooftop pool (guests only), a bar and several restaurants including chef Eric Frechon’s Michelin starred Epicure. The palace-hotel’s piece de résistance however, is its central outdoor courtyard restaurant. From 650€ per night. 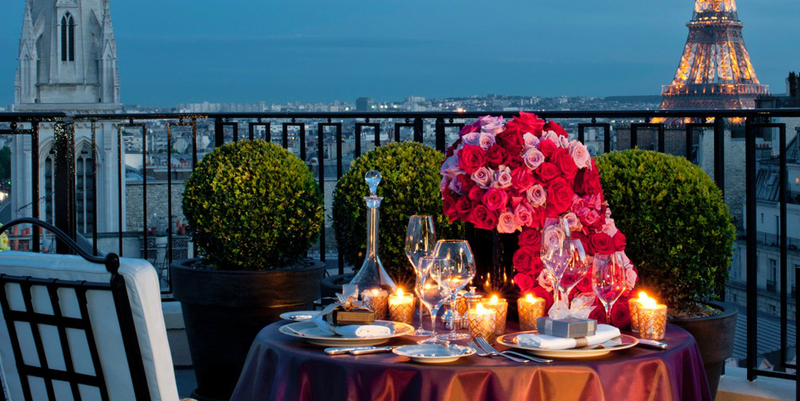 Paris’ most contemporary palace-hotel, the Mandarin Oriental boasts 138 generously sized rooms. 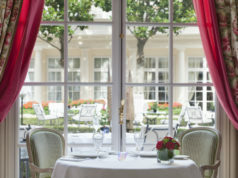 Situated on rue Saint Honoré, it has several restaurants including the two-Michelin-starred Sur Mesure by chef Thierry Marx. Highlights include its bucolic central courtyard planted with over 30 flower species and its exclusive spa with swimming pool. From 1,100€ per night. 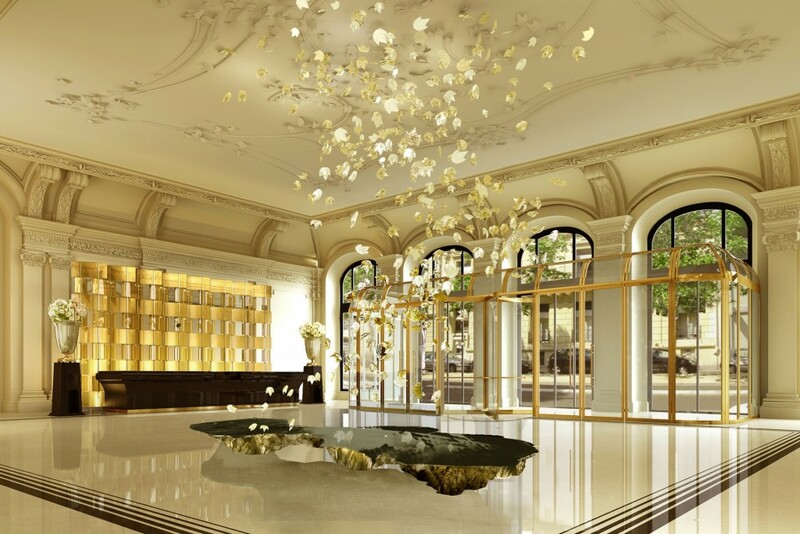 Nestled steps away from the majestic Place Vendôme, Paris’ jewellers’ quarter, the Asian influenced palace-hotel attracts a more discreet crowd. It has 138 spacious rooms, a bar and several restaurants, including Pur’, Jean-François Rouquette’s Michelin starred restaurant. The hotel also has a Crème de la Mer spa and some of the best massage therapists in town. From 800€ per night. 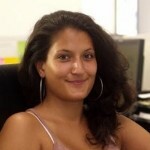 Rooksana was born a Londoner and has been living and working in Paris for 8 years. 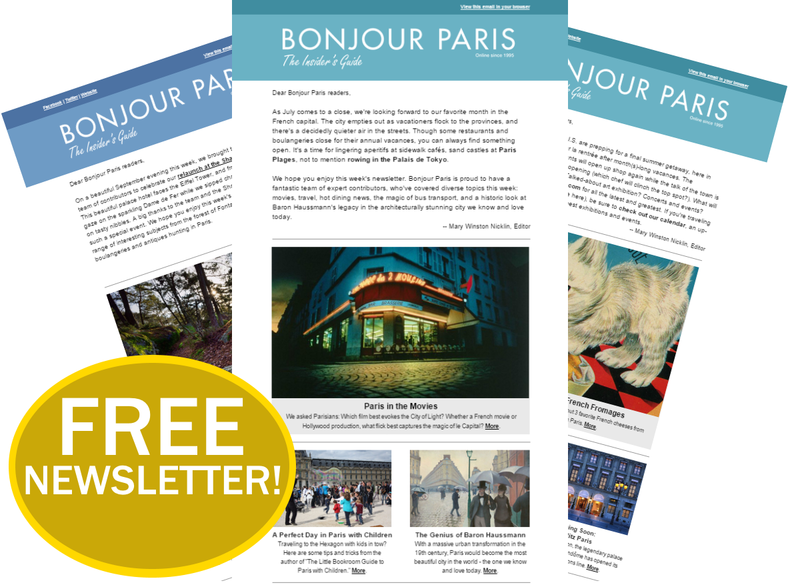 She is editor-in-chief of the print luxury lifestyle magazine Luxos and she is a regular contributor to The New York Times, The Guardian, BBC Travel, Wallpaper, Forbes and France Today.